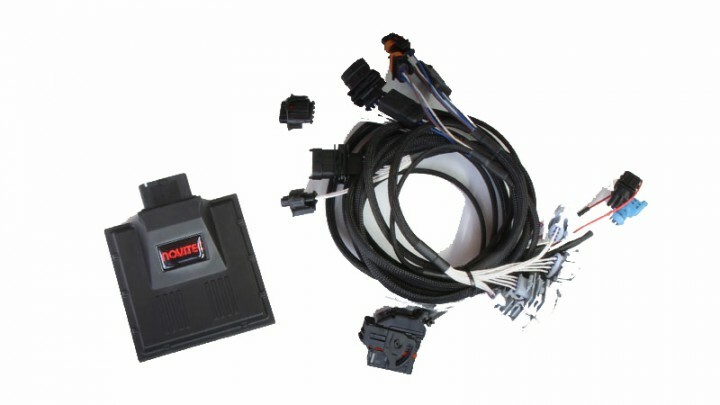 Novitec N-Tronic is a processor-controlled device to be connected to the original engine management with the delivered plug&Play wiring harness. The Kit includes two N-Tronic moduels. It is a ready to mount Plug & Play System and it is easy to install.